With the hot weather we’re currently enduring, a particular wine and event came to mind. I happened to be attending a local theater production with a friend. We’d made a reservation for dinner before the play. It was super hot, and the only place they could set us was on the patio. When we inquired about the wine, because of the heat, our wine steward recommended Matua Sauvignon Blanc. 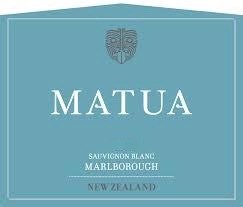 Matua Sauvignon Blanc 2012 is a New Zealand wine from the West Auckland region of New Zealand located in the upper area of the North Island. This location is where you’ll find New Zealand oldest established vineyards surrounded by some very charming rural villages rich with artist colonies. 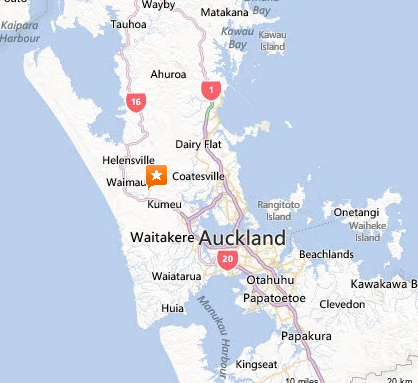 Matua Winery is a small family-owned winery that was founded in 1974. What I love about this winery is Matua has done what it set out to do. Matua’s focus from the very beginning was to create an excellent wine that would stand out anywhere in the world. To their credit and much hard work they have created the very first New Zealand Sauvignon Blanc, and with that wine they have archived their goal with many award-winning wines. Also, Matua Winery has been able to capture the unique characteristics of this beautiful wine region in their wine. 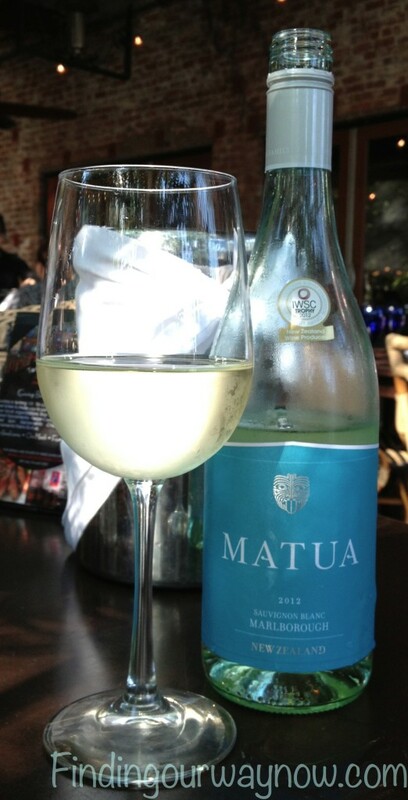 You can find Matua Sauvignon Blanc at wine.com, amazon.com, totalwine.com, bevmo.com and any fine wine purveyor. This Matua Sauvignon Blanc was as delight and made having dinner on the patio a pleasure. This wine very much enhanced our entrees of salmon and pork chops. By the time we left to make the performance, my friend and I, both agreed that we would try this wine again. I would highly recommend you seek it out and give it a try. If you enjoyed reading about “Matua Sauvignon Blanc,” check out Van Ruiten Sauvignon Blanc, Liberty School Chardonnay, and Cycles Gladiator Pinot Grigio.